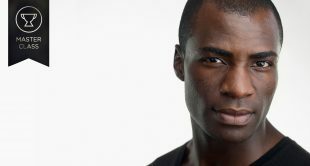 Headshot photography can be challenging, even for the most talented photographers. The most subtle changes can make a big difference in the quality of the finished product. Peter Hurley is respected throughout the industry for his stunning headshots, having photographed some of the biggest names in business and entertainment. 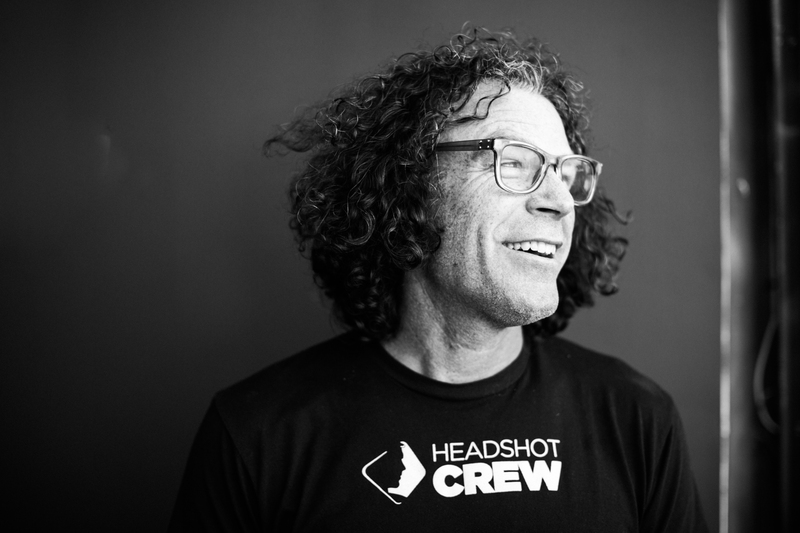 The Hurley Headshot System focuses on both stimulating and working with a client’s reaction. The art of capturing the perfect headshot is in providing the perfect direction, which can be everything from a tilt of the head to the position of the eyes. 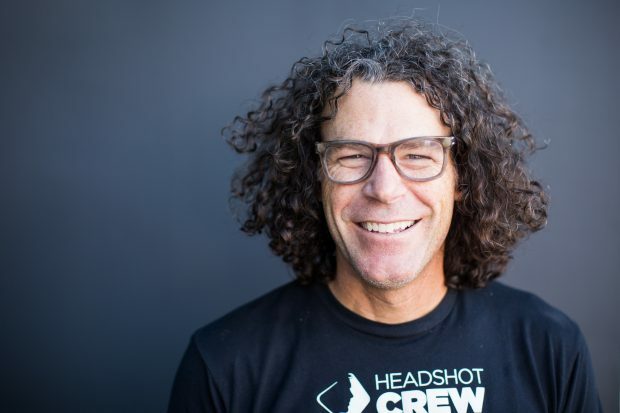 His system for creating the perfect headshot is a great takeaway for photographers at every experience level. The first step in capturing the perfect headshot is to position the body where it needs to be. At that point, the photographer can position the client’s head. Peter has found that for some reason, when a photographer moves a subject’s body, the head always naturally follows to the same position. 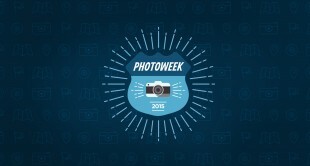 What’s next big SHABANG from Peter Hurley? Build your Lighting Knowledge. WATCH Now! Once the head and body are in position, Peter has found the hair and clothing can sometimes fall into disarray. It’s important to stop and reposition a client’s clothing and hair before snapping the picture. Only once the client is in place should the photographer start composing the shot. The final step before the photographer takes the first shot is to get the best facial expression for the photo. This can be done through either adding stimuli that gets the desired reaction or offering direction to arrive at the perfect microexpression. The photographer can ask the client to squinch the eyes or make other subtle expression changes that improve the photo. To position his clients, Peter may ask them to tilt their heads slightly, lower their chins, and jut their foreheads out. This creates the perfect angle for the shot. But the subtle expression changes that bring out the client’s personality often come from saying something that elicits a response. Working with client reactions is the crux of Peter Hurley’s work. He demonstrated this in his workshop by eliciting a laugh from his subject, which created a more natural photo. With the right combination of direction and stimuli, a client can arrive at an expression that makes for a perfect headshot.